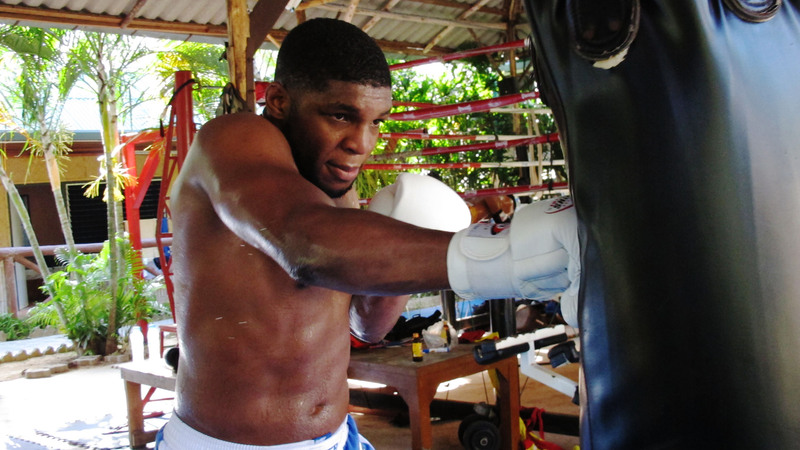 Tiger Alumnus Paul “Semtex” Daley is in the news again after inking a deal with Bellator Fighting Championships. The prominent striker, who was last at Tiger Muay Thai & MMA Training Camp in Phuket, Thailand back in January, will make his welterweight debut at Bellator 72 on July 20. Tiger Muay Thai wishes to send Paul our very best and congratulate him on his new deal. Between this and his upcoming first child, things are moving onwards and upwards! Check out the awesome highlight reel done while he was last year…bomb work by Richie Lattin!